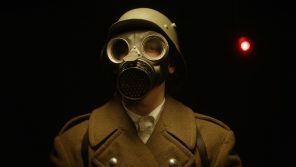 If you profess a love of cinema, but have been eschewing the excellent films coming out of Korea, you really have been missing out on some top-notch entertainment. 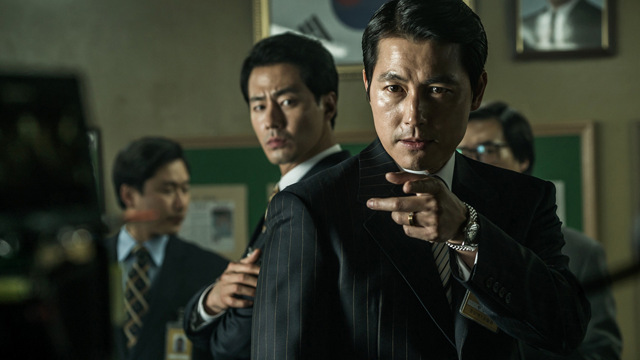 I went into Han Jae-Rim’s movie The King, knowing only that it had been described as a political thriller. 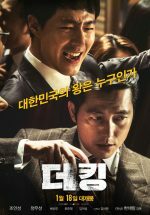 That covers about half of it – it’s also a satire about corruption within Korea’s legal system, it’s a gangster movie, it’s a revenge tale and yes, it’s a crime thriller too. If Wes Anderson decided to make ‘Goodfellas’ with Ben Wheatley, The King might just be the movie they’d have aspired to. Imagine that.